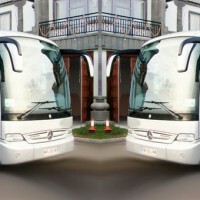 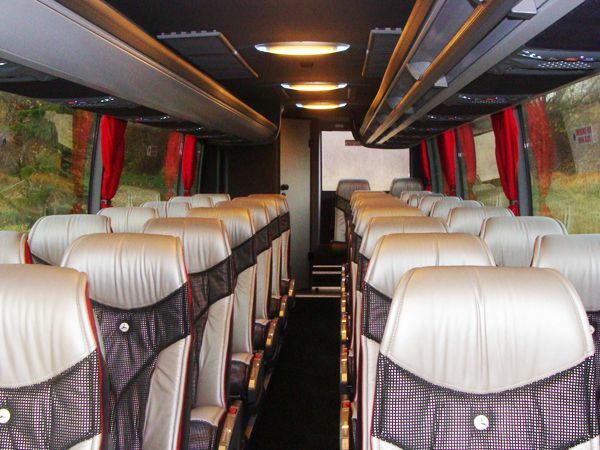 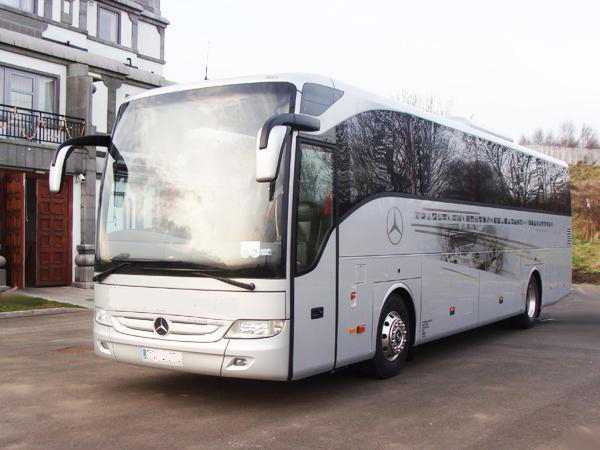 Listed below are typical features of a 61 seater Coach Hire with National Coach Hire but a member of staff will confirm to you the exact features of the coach upon enquiry. 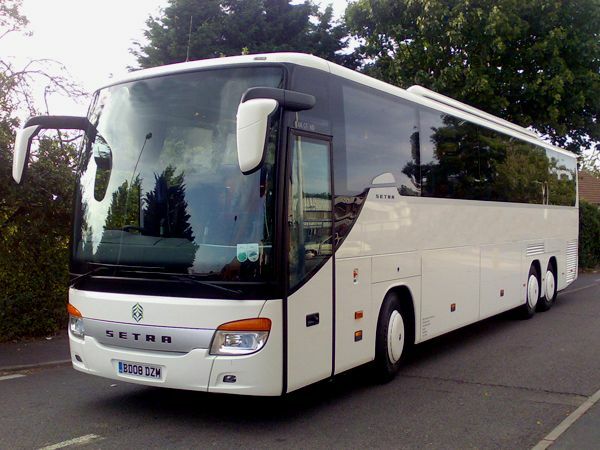 Call today to receive your 61 seater quote. Seatbelts Throughout – 3 point. 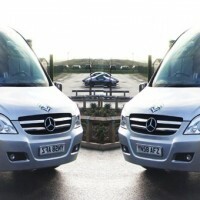 On board Toilet and Hand wash Facilities. 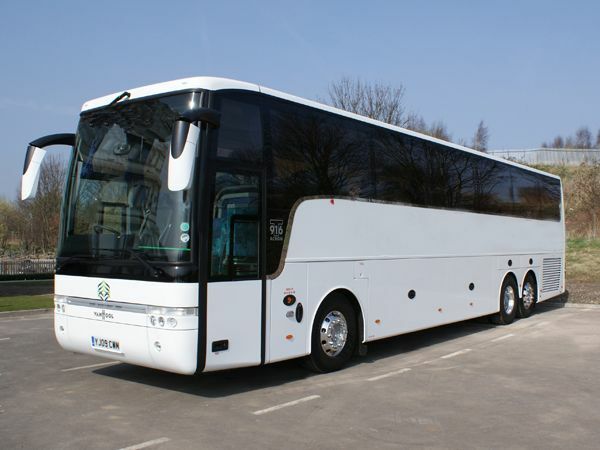 Call today to receive your 49 seater quote. 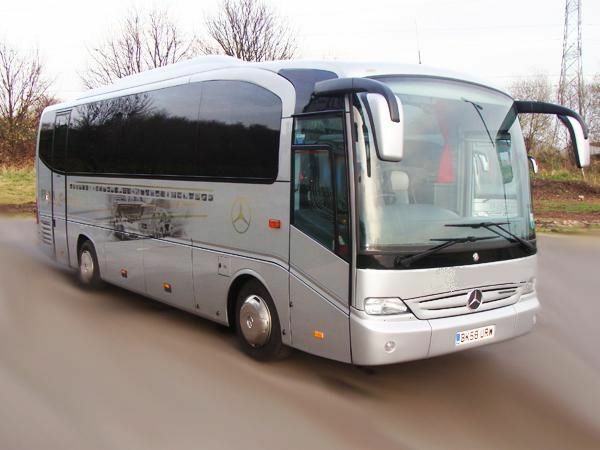 Listed below are typical features of a 57 seater Coach Hire with National Coach Hire but a member of staff will confirm to you the exact features of the coach upon enquiry. 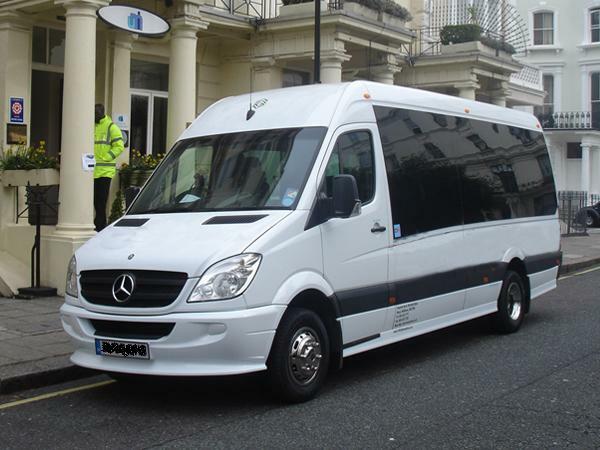 Call today to receive your 57 seater quote. 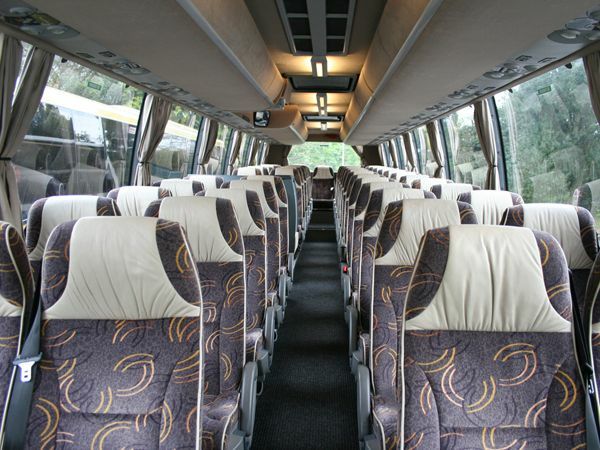 Courier seat for extra driver of tour guides. 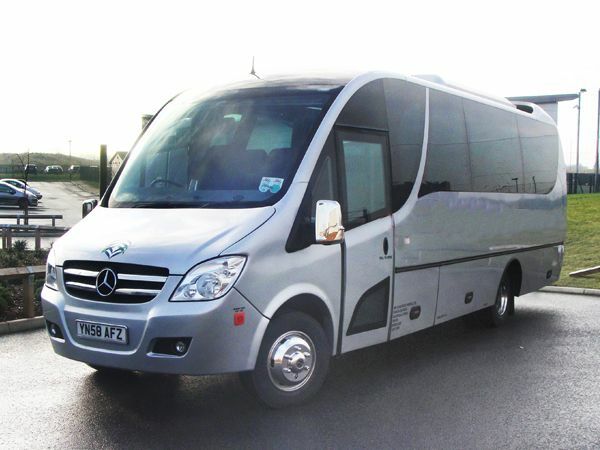 Listed below are typical features of a 49 seater, but a member of staff will confirm to you the exact features of the coach upon enquiry. 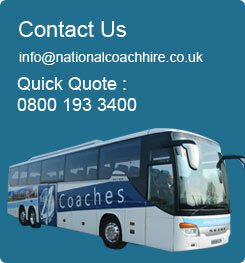 Call today to receive your 49seater quote. 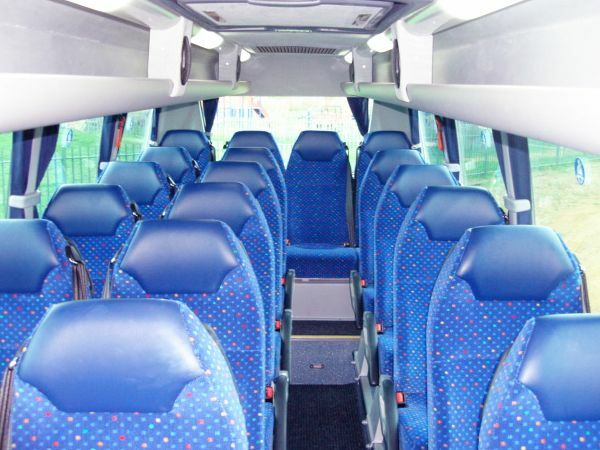 The following features are standard on our 29 Seater coaches. 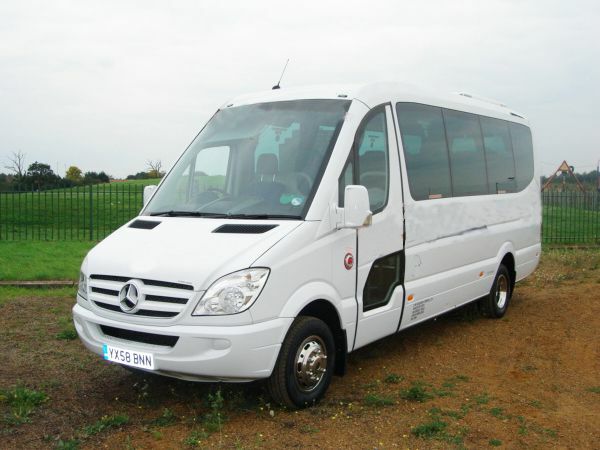 Call today to receive your 29 seater quote. 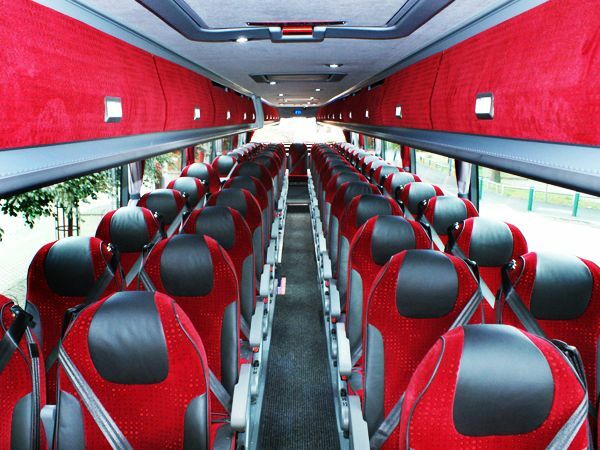 Listed below are typical features of a 53 seater Coach, staff will confirm to you the exact features of the coach upon enquiry. 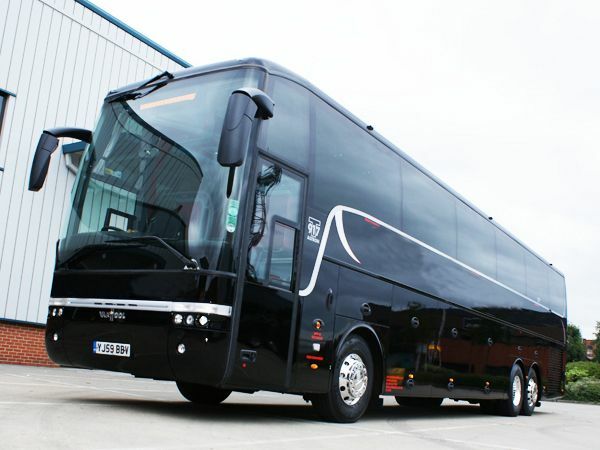 Call today to receive your 53 seater quote. 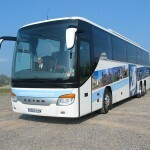 Courier seat for extra driver or tour guides. 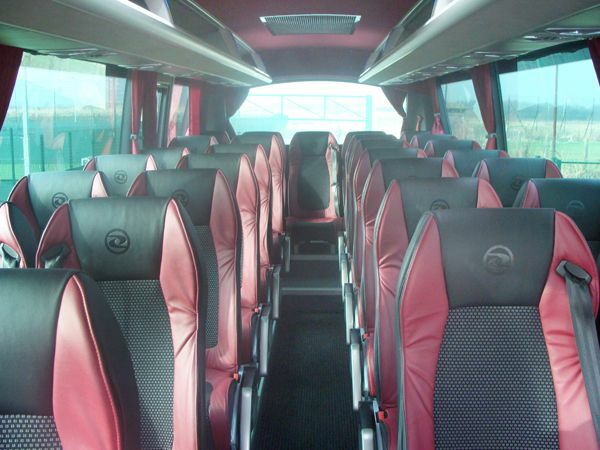 Call today to receive your 32 seater quote. 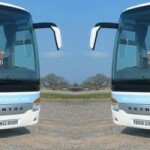 Toilet and Hand wash Facilities. 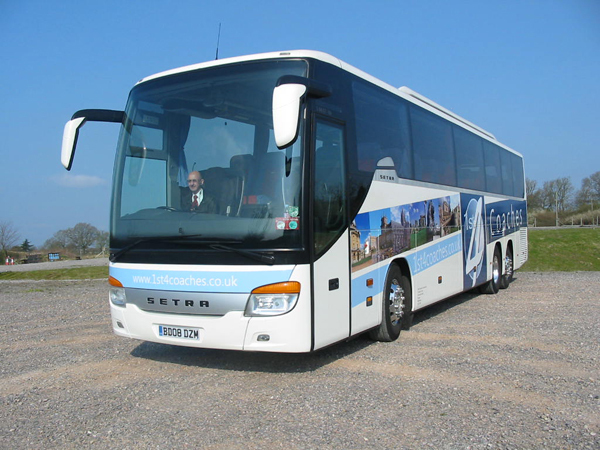 Features listed below are standard on our 16 seater Coach Hire A member of staff will be able to provide you with the full spec upon enquiry, vehicle specs will change dependant on the location you are traveling from. 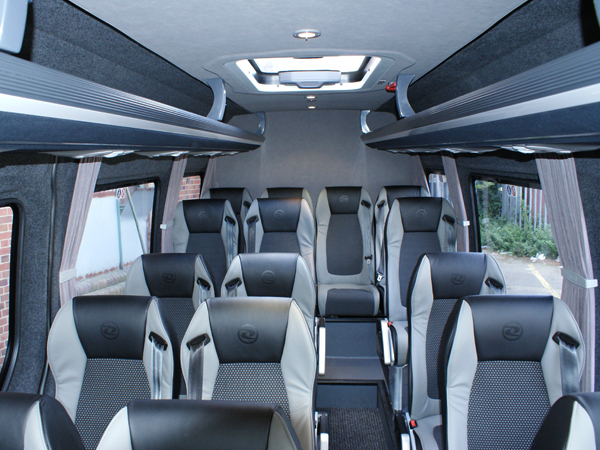 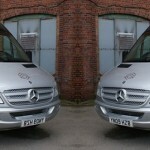 Call today to receive your 16seater quote. 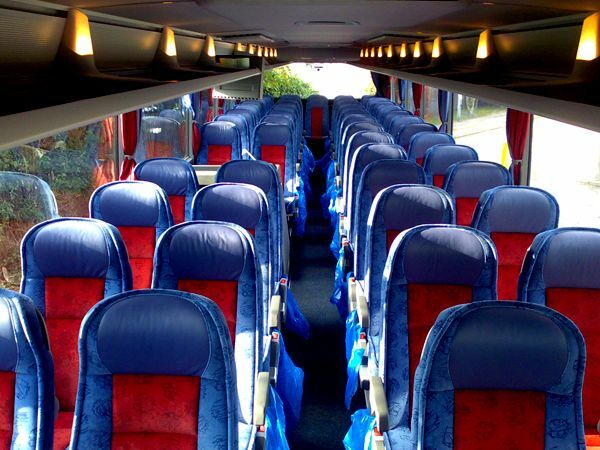 Curtains and overhead reading lights.